Hello Detox! 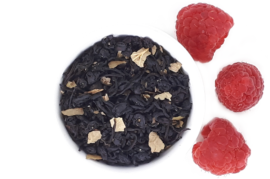 If you’re looking for an all natural cleanse, you need our Detox Tea. 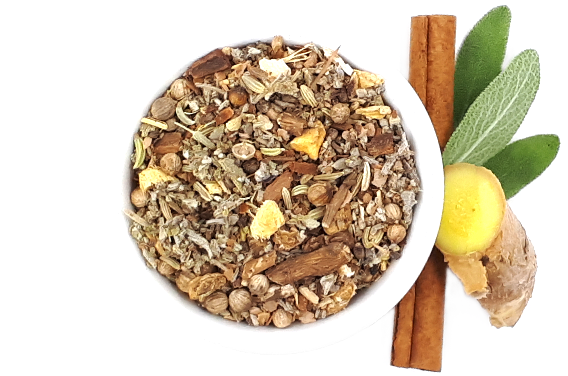 This powerful blend of herbs will leave you feeling healthier, energized, slim and refreshed. Just one sniff of the aroma and you’ll be convinced; this tea is a must have in every home! Liquorice, Cinnamon, Ginger, Dandelion Root, Fennel, Anis Seed, Coriander, Cardamom, Sage. 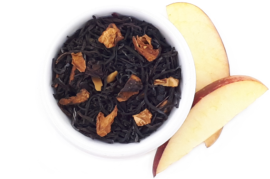 A smooth and mellow blend with succulent flavor. 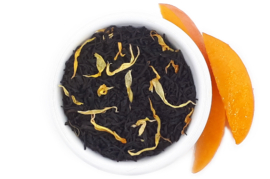 Apricot Fantasy creates an aromatic cup of tea that beautifully combines the sweet flavor of ripe apricot with the bold flavors of premium Ceylon Black Tea. 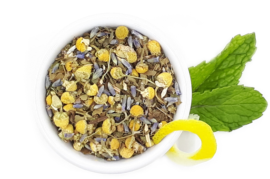 A decaffeinated comfort tea blend using the finest chamomile flowers from the Nile River Valley. Considered a remedy for all ills by the ancient Egyptians, this golden herb remains a modern favorite.